IRIS is the personification of the rainbow and messenger of the gods. 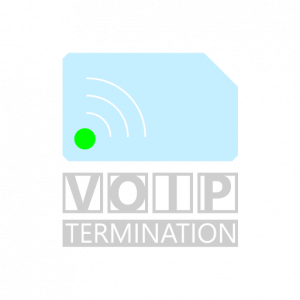 it is believed that we can excel the entire TERMINATION solutions. 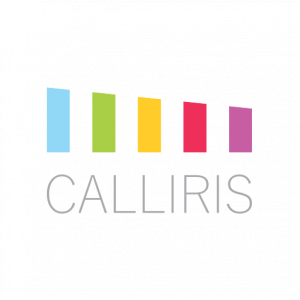 years experience of IT, Programming, VoIP, Telecommunication and Network administration causes CALLIRIS starts its journey. Very new Ideas cause CALLIRIS advance fast. Our flexible payments method gives you the reason to be sure about your business safety. 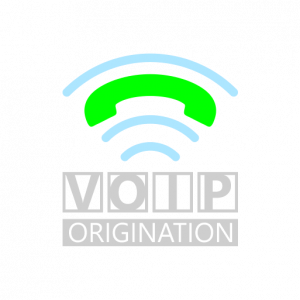 Strong interconnections all over the world, use of our own network to deliver quality traffic to many countries in Asia, America and Europe. 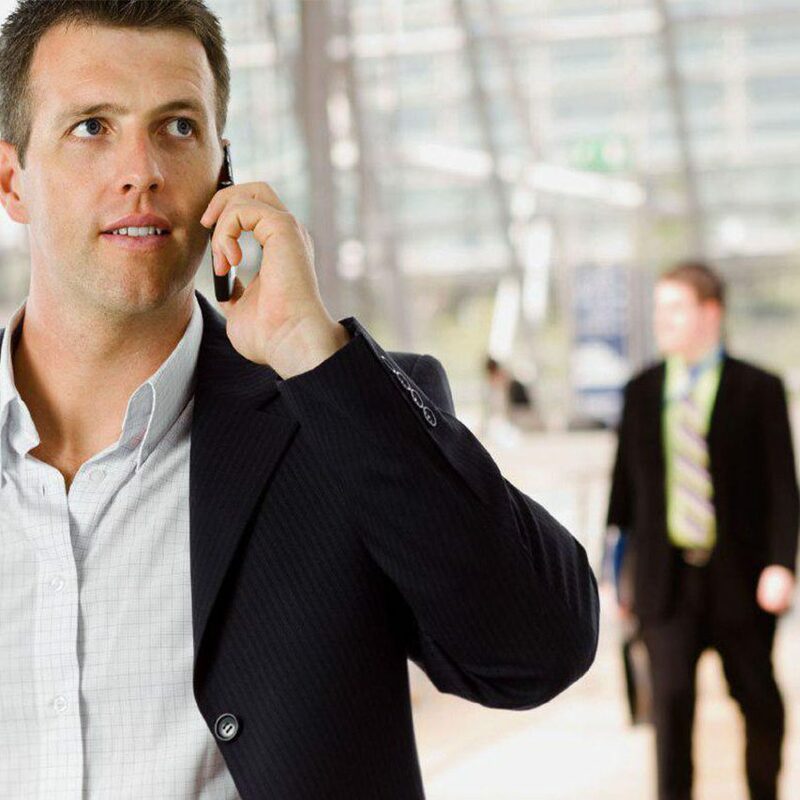 Calliris supports traffic to all possible destinations worldwide gaining rely on more and more customers every year and is ideally suited to support you with A-Z termination into local PSTN and GSM networks. Calliris has reached contracts with many national operators and is able to offer unique rates to individuals and businesses. Calliris stands by you from day one, even doing a setup for you. Because of what you read upper we choose this name. to support and serve the GODs. all rights resereved by CALLIRIS LLC.